When we visited Christchurch as part of our road trip down the South Island back in 2014, one of the activities that we did while we were there was Punting on the Avon. Punting refers to boating in a punt — a flat-bottomed boat, designed for use in small rivers or other shallow water with a punter generally propelling the punt by pushing against the river bed with a pole. 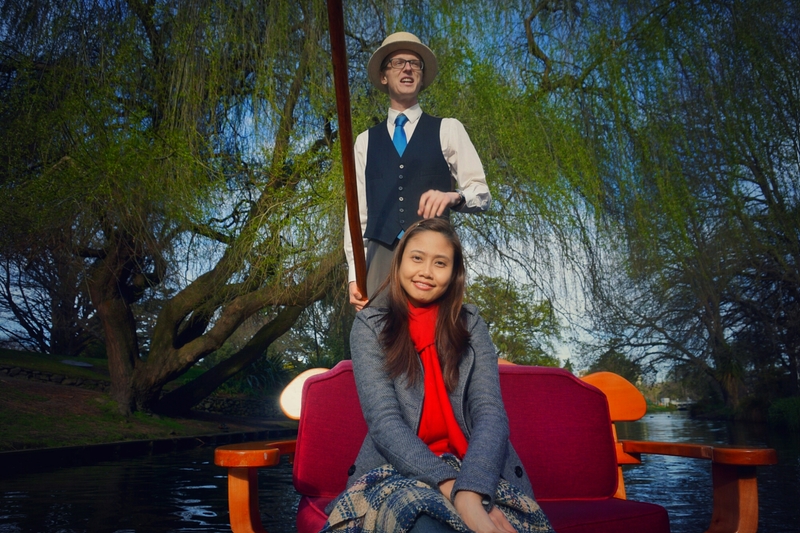 There’s two departure sites for this punting activity in Christchurch. There’s the CITY one and one at the PARK. Ours was the one at Hagley Park, starting off from the historical Antigua boating sheds. Price is 28 NZD for an adult and 12 NZD for a child. Each boat can sit a maximum of about 10 people. As we were the first ones to arrive for this batch, we had more of a choice on where we we were going to sit. I loved where I was seated! — At the very back and just a little above everyone else, right in front of the punter. 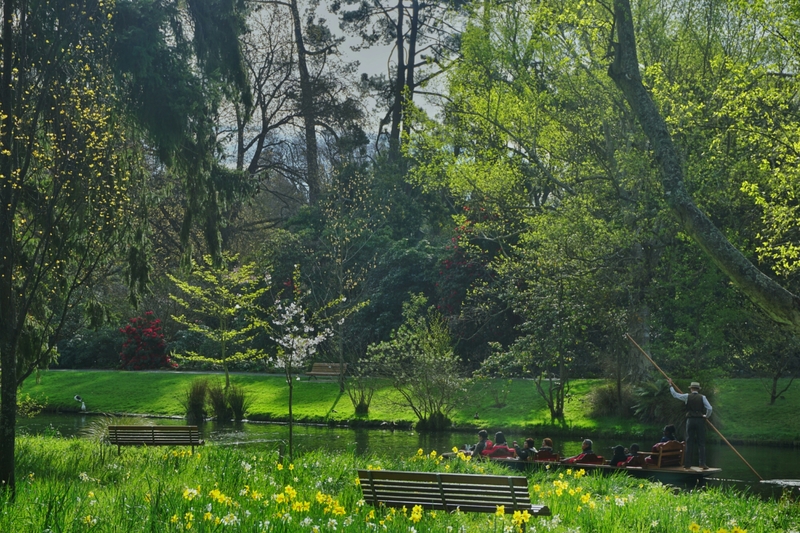 We had a leisurely ride down the river with the Botanic Gardens around us. The overall mood all calm, peaceful and very relaxing.